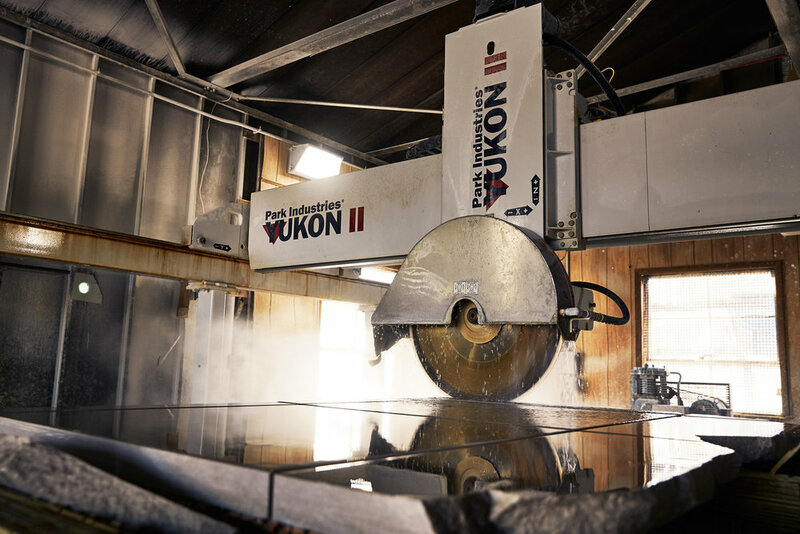 Throughout its history, the Phenix quarry has produced cut limestone blocks. Before the widespread adoption of ready-mixed concrete, cut stone was the material of choice for substantial building foundations, and thus was in considerable demand everywhere. 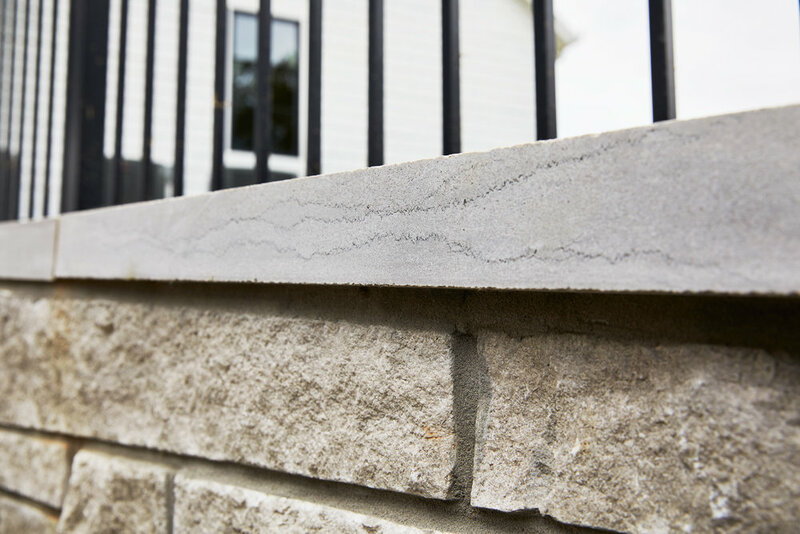 The Phenix Marble Company can still produce larger cut pieces of limestone for monumental building applications, but our more commonly requested products are split face veneer, trim and capping, and outdoor accents.